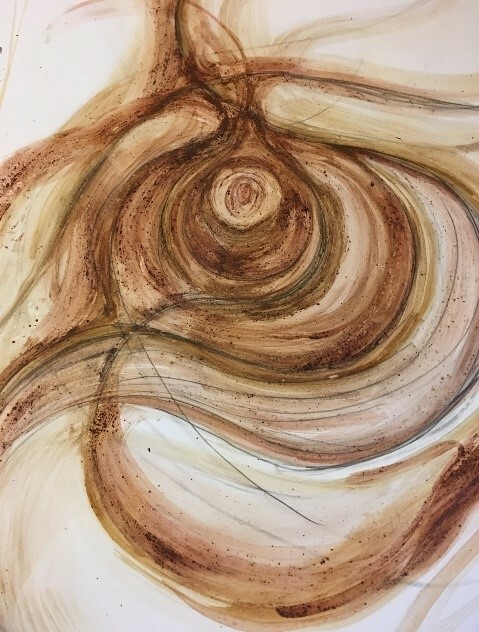 In this workshop, plein air/abstract artist Laura Leigh Lanchantin will walk through the traditional method of creating oil and watercolor paint from Catskill and Appalachian sedimentary rock/clay. This includes gathering stones, milling pigments, and applying these paints with your painting process. 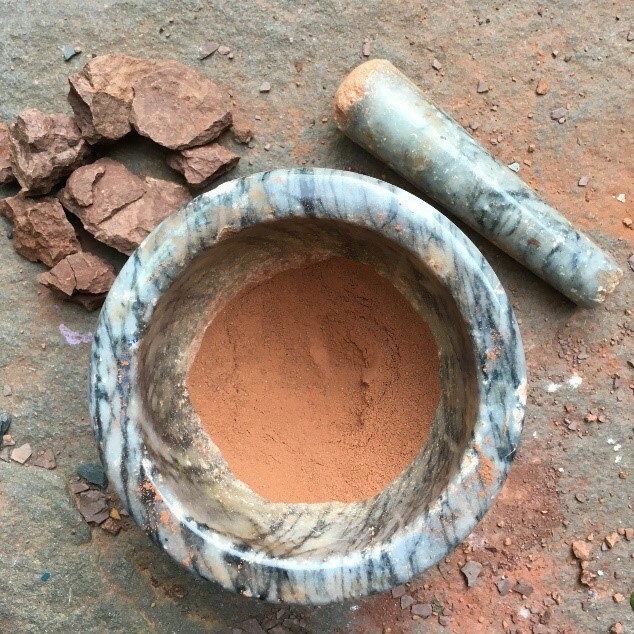 Laura will also discuss basic geology, the history of pigments, safety procedures, and areas of the Appalachian and Green Mountains where she collects her stones. Each student will have the opportunity to create a small watercolor palette to take home. The end of the workshop will feature an open-paint session with pigments, charcoal and watercolor mediums. Laura will guide you to create your own painting based off of nature, imagination, or a reference photo. This workshop is for adult artists and non-artists alike. No previous knowledge required. All materials included.